Today we welcome 2016 A to Z Challenge survivor author Martin Reaves with some thoughts on "not blogging" and his A to Z experience. Odd that my words should continue to unspool before your eyes, isn’t it? Well, they did the same under my fingers, and have done so for years now. I keep telling myself I’m not a blogger, I don’t grasp the format, I don’t understand why anyone would want to hear (read) what I have to say. So I write novels. Blame my characters if you get bored; after all, they told me what they wanted to say. Books and stories, that the ticket. Not blogs. No juicy rants about politics or—Heaven help us—religion. Detractors be damned, blogging IS writing. It is the brain (or the Muse, or what have you) speaking through the fingers to an unknown and faceless someone. My stories generally start with a bare notion, a fleeting nudge of feeling that there might be a story if I start writing RIGHT NOW and don’t stop until that nebulous nudge is through with me. Blogging is no different. Screw outlines, all I need is an opening sentence. Something to move the cursor forward. Wanna know what the sentence was for this post? Wanna know exactly what it was that sent my fingers scampering over the keys? I sat here, wondering what on earth I had to say to my fellow A to Z’ers. 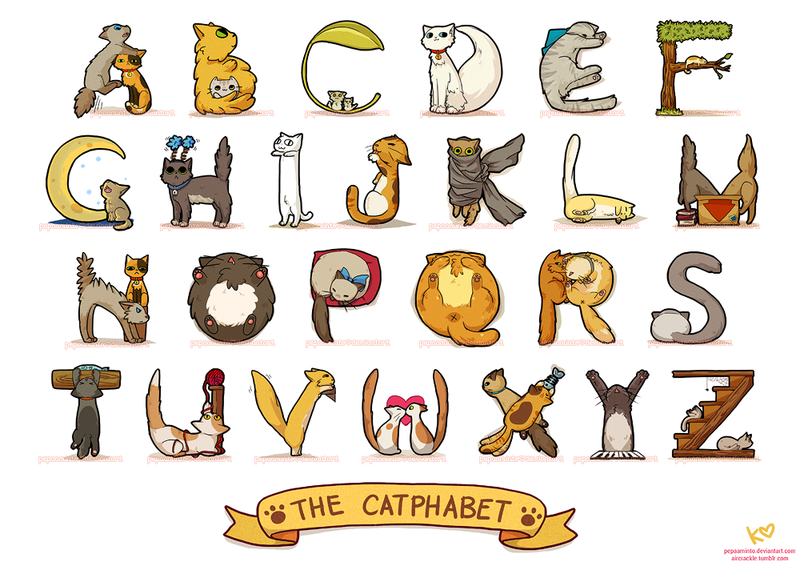 I scanned several other A to Z posts, saw the crafty lists, and thoroughly enjoyed those breezy, enchanting posts. And I thought to myself: But I’m not a blogger. My blog posts generally have to do with my writing; my current work-in-progress; my ongoing review blog concerning movies about writers. I’ve been not blogging for years now. And the more I don’t do it, the more natural it seems. Exactly why did I start not blogging in the first place? Well, looky here…a list (albeit a very short one) emerges. 1) To Keep From Writing. Think blogging is tough? Try writing novels. Sometimes the words thumb their collective noses at you and decide they’d rather not play right now. I find in those dark times that I can always write some random sentence (“I’m not a blogger,” for instance) and keep going stream-of-consciousness-style until something takes shape. Not blogging was my favorite way of not writing. 1b) Because It’s Easy. 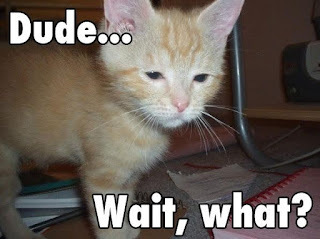 Wait…what? Yeah, there’s the truth within the lie…or vice versa. Because the truth (or the lie) is that I should be writing every day. But sometimes I don’t feel like it. But I can always write something if I give it structure ahead of time. 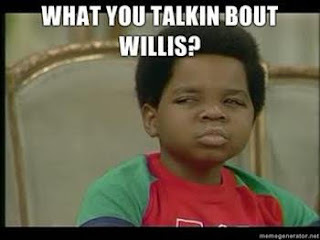 Hold on, didn’t he just say he likes to start with a sentence to see where it goes? Indeed. But that only works once in a while. Try that on a regular basis and the result would be a chorus of irritated yawns. 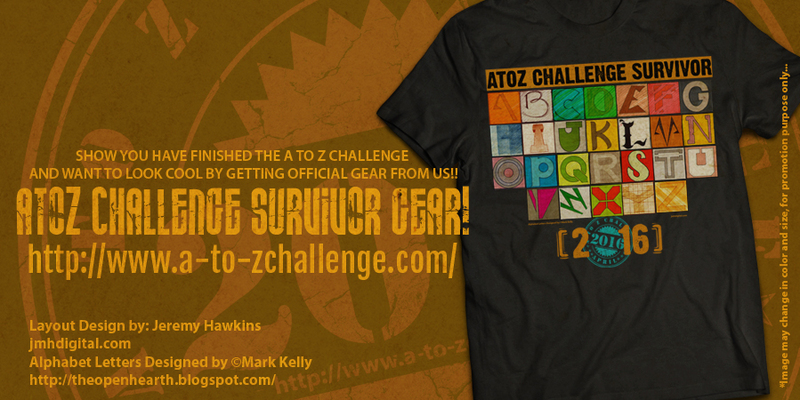 This is where the A to Z Challenge came into play. 26 posts; scheduled; clockwork. This was terrifying until I came up with my format. Make it short. Hell, make it Haiku. Honestly, I don’t know why that was easy, but it was. 2) To Figure Things Out. Some ideas are not meant to be stories. Some are not actually ideas at all, but random musings. Ruminations, if you will. Occasionally I attempt to come to terms with some horrific crap I perpetrated years ago. I have channeled that confusion and self-loathing into any number of stories (see Relative Karma and Relative Sanity), but there came one of those Dark Nights of the Soul when I imagined the Other Me as a beast that I kept chained. To learn from him; to study him and make sure he never got out again. I began to realize this Darker Me, hunched and drooling in a dark corner of my muse’s basement, was fueling my writing. That post became Chaining the Beast in the Basement of the Muse. Check it out HERE. 3) Because I Love Writing and Writers. I am endlessly fascinated with the mechanics of writing and the processes of those who do it well. I never get bored reading what writers have to say about the craft. And I am a bit giddy when I stumble on a movie that has something to say about the writing life. So I began compiling a list of movies that deal with writers/writing/the writing life. And I began watching these movies and offering my opinion in review form as to how Hollywood treated those hacks and scribblers. I entitled the series Scribblers on Celluloid and if you haven’t had enough yet, feel free to check out the introduction HERE. What is the point in all this? It would seem to be a simple admonition to find out what it is you are not doing at which you are half competent. And then, regardless of what the haters may say, continue not doing that thing with a passion. I am not a blogger, and I intend to keep it that way. For more from this author, visit Martin’s website by clicking HERE. Visit Martin’s Amazon page by clicking HERE. If you'd like to contribute a guest post to the A to Z Blog please let us know and we can discuss your idea. One of the biggest annual blog challenges has come to a close for 2016. 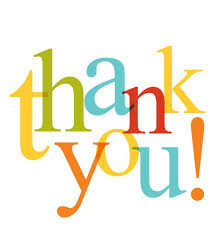 We can't thank you all enough for participating. Keep a close eye on all our social media sites. We will have guest posts, Themes That Rocked, information about the Reflections posts, and the A to Z Survey, and much more. Please put up your Reflections post between now and Friday, May 13. AFTER your post has gone live, add the link to the Linky List below. Enter the link that goes DIRECTLY to your Reflections post and not your general blog address. The list will be accessible for the remainder of this year. Be sure to grab the badge. 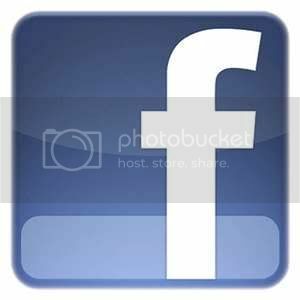 Add your direct post link below AFTER you have posted your reflections! All non-direct links will be deleted. #atozchallenge - Don't wait until it's too late! Start planning for the next Challenge! It's never too early to start thinking about the next Challenge. Sure. It's May. The next Challenge doesn't start until April. You've got lots of time. Right? 26 posts about any topic or theme is a lot of information to gather. So many times we need more than just one or two months to complete our posts. These all take quite a bit of time, effort, and research to put together. Why not start gathering that info now? No matter what, its a good idea to at least start thinking about your posts and theme for next year. Jot down a few notes and thoughts on how you want your next Challenge to go. Make sure you return on Monday to get all the details about adding your 2016 Reflections Post link to the list for everyone to see! Think you're done with the Challenge? Well, hang on just a minute! 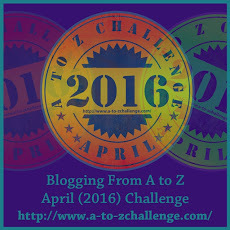 We want to hear what you thought about the 2016 Blogging from A to Z April Challenge. Before you take a break from blogging for a while or if you're just going back to blogging business as usual, please take a moment to reflect a bit. We'd like to hear just one more little thing: Tell us about your A to Z experience. 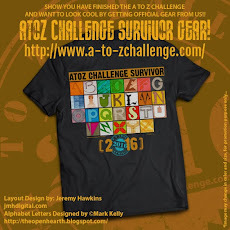 The A to Z Reflections Post has become a tradition as most Challenge vets will remember. We've done this since the first Challenge in 2010. What we request is that in a post on your own blog you tell us all something about the Challenge that impacted you the most. 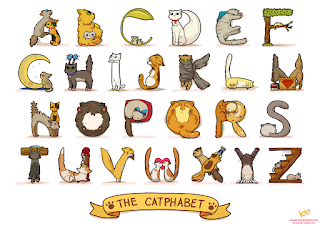 This post can be about any April A to Z related topic and presented in any form that you like. Your post doesn't have to be long and complicated unless that's what you want to do. 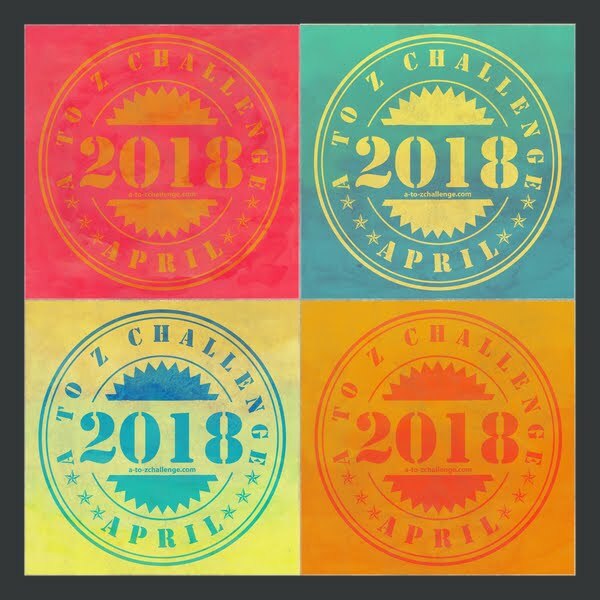 Like the regular A to Z posts, the Reflections Post can be whatever you want it to be just as long it's about the April Challenge. This is the time for you to register your complaints about anything Challenge related. Let us know the weaknesses along with your suggestions as to how they can be improved. We don't mind hearing the negative aspects of A to Z, but we hope you will have some positives to report as well. 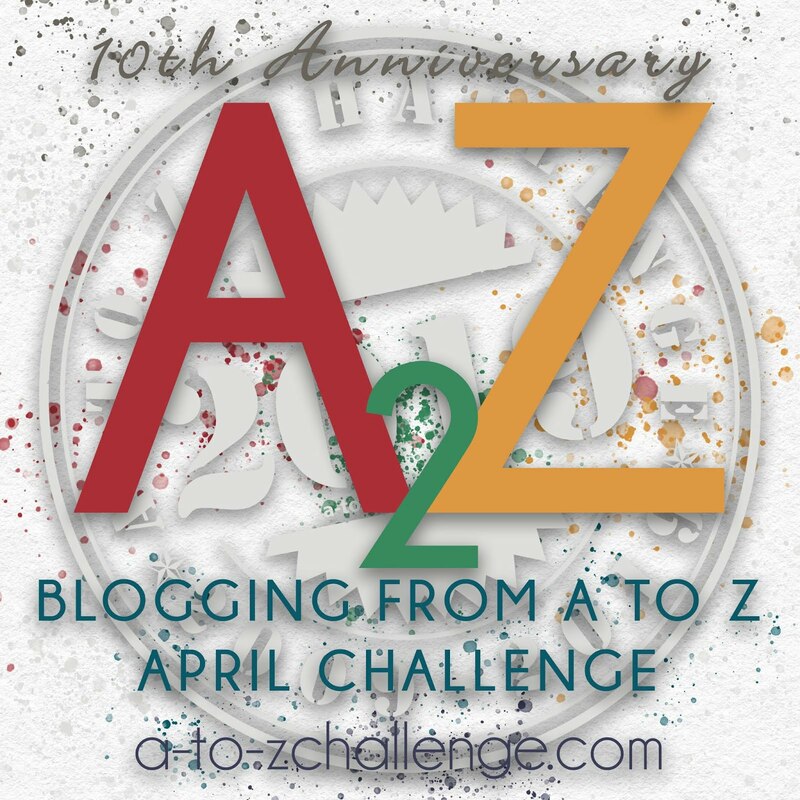 Relate your anecdotes about interactions with the A to Z staff or other bloggers. Offer praise to the outstanding bloggers in this year's Challenge or tell us about particular posts or themes that you think deserve recognition. 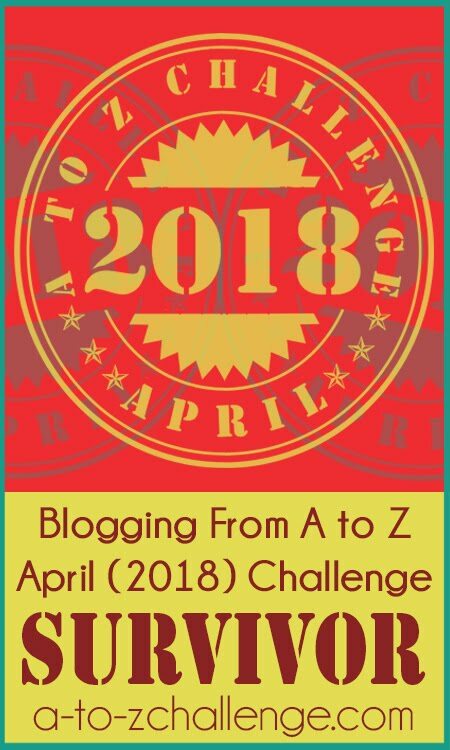 Incidentally, even if you didn't participate in the Challenge itself or didn't finish the A to Z Challenge but have something about it that you think is worth mentioning, you are welcomed to add your own Reflections post as long as you were following some of the A to Z posts. Do not take this invitation as a license to just get on the list with some random post that has nothing to do with A to Z. These non-Challenge related post links will be removed from the list. 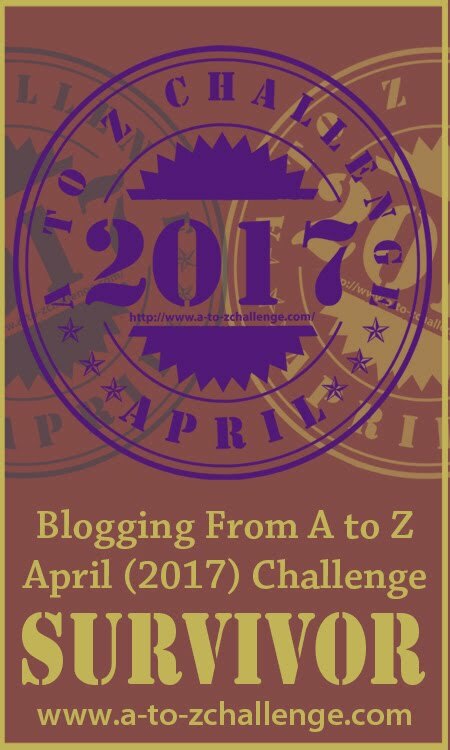 The Reflections Post is your time to tell everyone what's on your mind about the A to Z Challenge. If you want to brag about your own blog then go ahead. If you want to brag on something else then that's definitely welcomed. Good, bad, indifferent or however you feel, tell the rest of us. Whatever you feel is worth saying, then say it. Even if it's just your blog stats for April--that's valuable information that might help us get some ideas. Say what you have to say and we will listen. The Challenge of 2016 was pretty darn good by my estimation, but there's always room for improvement. That's one reason why we like the Reflections Posts. We get ideas on what not to do in the future and even better we get some ideas on what we can do to improve future events. Many of you have some good ideas that the A to Z Team may have never considered before. Let's hear those ideas so we can do some brainstorming. And even if your brain is not brimming with ideas for improvement, just your general thoughts can stimulate some thinking. Don't think that you have nothing to say because everything any of you say is worth hearing. Bottom line is that we want to hear from you. All of you are important to us and each of you has some valuable input that will be lost if you don't tell us. If this is the question you're asking then let me explain. Starting anytime between now and Friday May 13th, put together your thoughts in a Reflections Post. No rules on this as it can be as short or as long as you like and it can be composed in any way that you wish. Once your Reflections piece has been written then add the "Reflections" badge that you see at the top of this page to your composition. When you have your Reflections ready to go then post it on your own blog site. 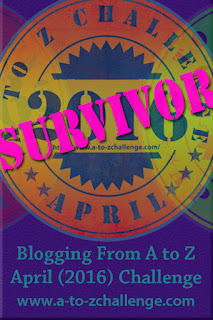 On Monday May 9th the Reflections Linky List will appear on this blog--The Blogging from A to Z Challenge Blog. Add the link of the Reflections post that you have already posted on your site. ***NOTE: Add the link that directs to your Reflections Post and not your general blog URL***Please don't do this wrong and expect us to have to go back to fix it! You can post anytime between now and next Friday May 13th. You must post your Reflections to your own blog before you can add it to the list at the A to Z Blog. Only add your link to the list if you have actually done a Reflections post. This Linky List will be accessible to all for the rest of the year so it can be advantageous for you to participate. Hopefully this is all clear to everyone, but don't hesitate to ask questions in the comment section if there is anything at all you don't understand. 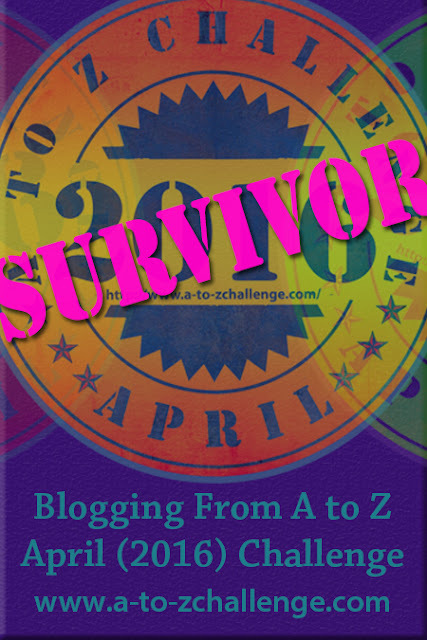 Those who have successfully completed the 2016 A to Z Challenge are invited to copy the Survivor badge below and display it on your own blog to show your visitors that you are an A to Z Winner!